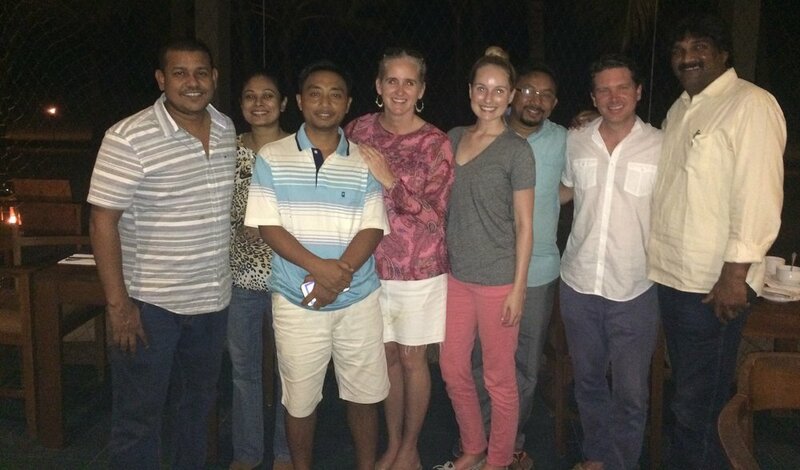 We just wrapped up an exciting week with our Southern Asia team in Sri Lanka casting vision, setting goals, and building relationships. I am especially excited to observe the mentoring process between our experienced lead coordinators and newest team members. You will be hearing more about what this team is accomplishing to set the standard for the very best approaches in protecting children and preserving families in India, Nepal, Myanmar and Sri Lanka.